This variation can be attributed to the change of the dissolving atoms in the Sn-matrix as substitutional solid solutions; which have different mobility due to the change of their atomic radii and the change of the axial ratio c/a that may hinder the motion of substitutional atoms from one site to another. 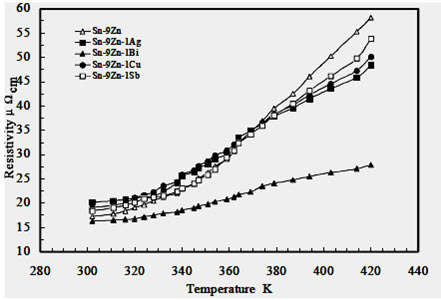 Figure 4 shows the variation of internal friction values of the Sn-9Zn-1X (X = Ag, Bi, Cu, or Sb) rapidly solidified alloys. It shows that, the value of internal friction changes with the alloying elements. 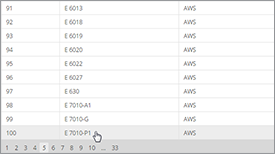 It increases to the maximum value when adding Ag, and decreases to the minimum value when adding Cu. This variation can be attributed to the change of the dissolving atoms in the Sn-matrix as substitutional solid solutions; which have different mobility due to the change of their atomic radii and the change of the axial ratio c/a that may hinder the motion of substitutional atoms from one site to another. 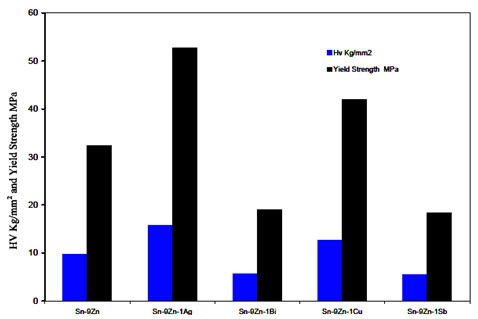 Figure 5 shows the variation of the Vickers hardness of Sn-9Zn-1X (X = 0, Ag, Bi, Cu, or Sb) rapidly solidified alloys with the corresponding values of the yield strength . 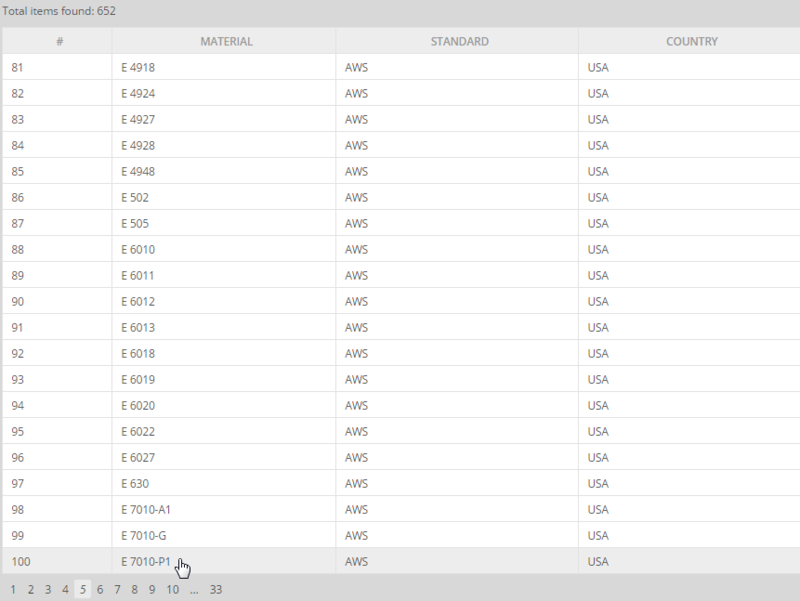 It shows the Vickers hardness value of Sn-9Zn is equal to 9.7 Kg/mm2. Adding both Ag and Cu increase this value to (15.8 and 12.6) Kgf/mm2, respectively. This increase can be attributed to the precipitation hardening mechanism of the intermetallic compounds which are formed in these alloys. 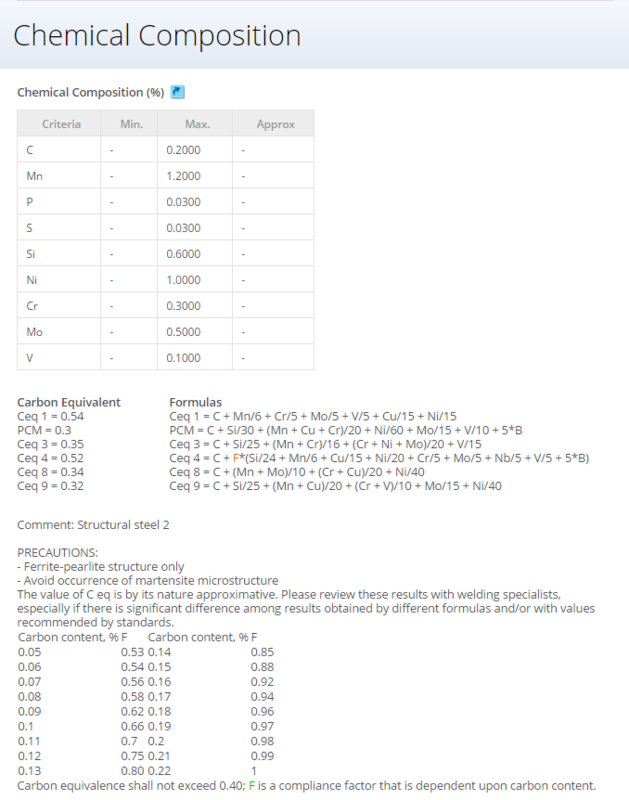 The minimum values (5.7 and 5.5 Kgf/mm2) obtained with adding Bi and Sb, respectively can be attributed to the complete solubility of the two metals in Sn-matrix that may cause embrittlement in the Sn-matrix. Table 3 shows the room temperature resistivity (ρo) of the Sn-9Zn-1X (X= 0, Ag, Bi, Cu, or Sb) rapidly solidified lead-free solder alloys. It shows that, the resistivity of the eutectic alloy is equal to 16.26 Ωcm. All additions to this alloy increase this value except the case of Bi that slightly decreases to 16.0 Ωcm. This decrease can be attributed to precipitation of the Zn phase, which has lower value of resistivity than that of the Sn-matrix. 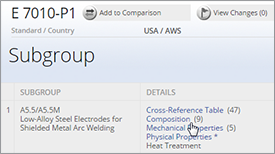 While, the higher values can be attributed to the formation of the intermetallic compounds which act as scattering centers for conduction electrons. 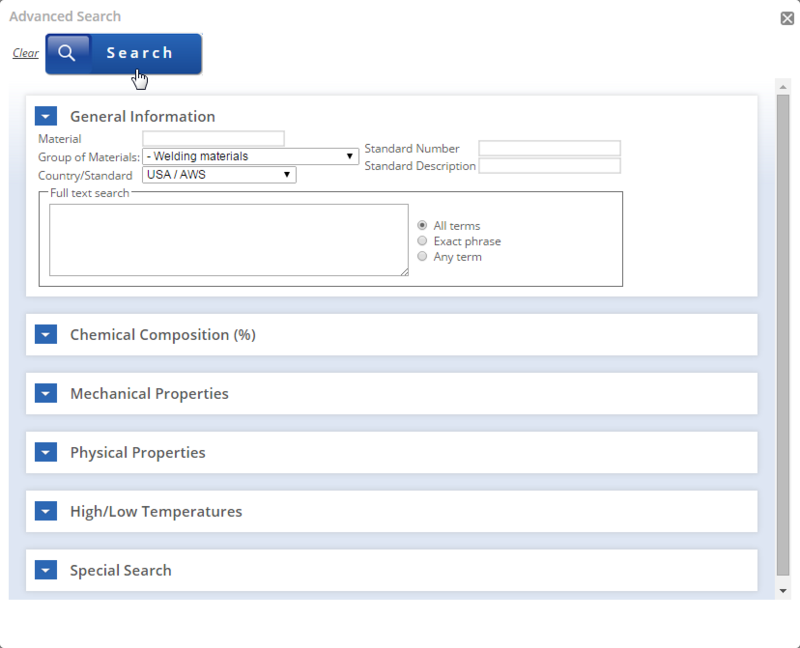 Figure 6 shows the temperature dependence of resistivity in the range of 300-420 K. It shows a slight increase of resistivity with temperature in the range of 300-360 K for all alloys followed by a fast increase in the range of 360-420 K. High temperatures may cause disturbance in the lattice order due to thermal vibration, then the probability of the electrons being scattered by phonons and by impurities are increased. Ideally, the TCR should be as small as possible in this range of temperatures. 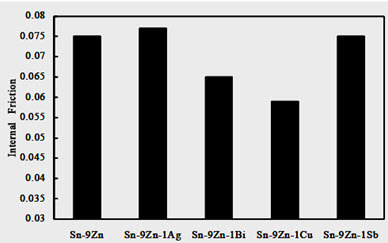 The values of TCR of the Sn-9Zn-1X (X= 0, Ag, Bi, Cu, or Sb) are illustrated in Table 3. 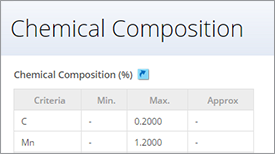 It indicates that, the value of Sn-9Zn is equal to 0.0097 K-1. 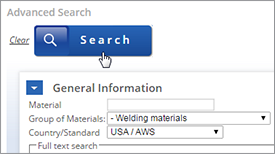 All additions to this alloy decrease this value and the minimum value (0.0039 K-1) is obtained in the case of adding Bi, which means the scattering by phonons becomes of less importance than that caused by crystal defects. The present paper aimed to investigate the structural changes and some physical properties of Sn-9Zn eutectic lead-free solder alloy with small additions of Ag, Bi, Cu and Sb as ternary additions. The results showed that, adding Ag and Cu lead to form the intermetallic compounds Ag3Sn, AgZn, and Cu6Sn5, Cu5Zn8, respectively which act as hard inclusions in a soft matrix, then increase Vickers hardness values of these two alloys, while act as scattering centers for Conduction electrons, and also increase the electrical resistivity of these alloys. 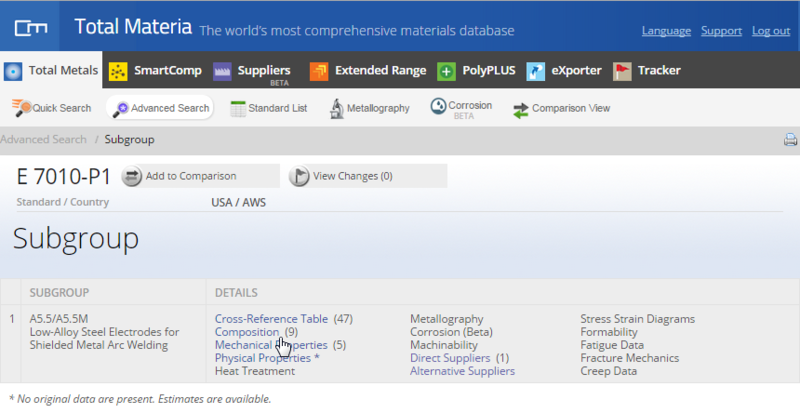 Complete solubility of Bi and Sb in Sn-matrix were obtained, which may cause embrittlement of these alloys. The change of the dissolving atoms in Sn-matrix as substitutional solid solutions, which have different mobility's due to the change of their atomic radii, causes the change of internal friction of these alloys. Moreover, change of the axial ratio c/a may hinder the motion of substitutional atoms from one site to another. Also the connection between the Young's modulus and axial ratio of the Sn-matrix that was evident before was also confirmed here.